Switchfoot is an alternative rock band from San Diego, California, known for its spiritual and Christian lyrics. The band gained popularity after four of its songs were featured in the movie A Walk to Remember in 2002. 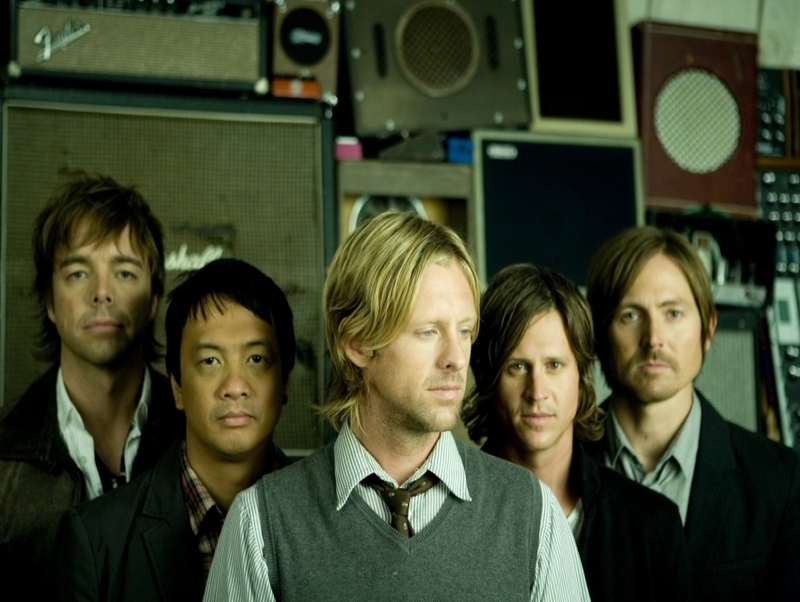 Thereafter, Switchfoot was able to record a debut album, The Beautiful Letdown, with the help of a major label in 2003. The song, "This is Home", was prominently featured in the film Chronicles of Narnia.